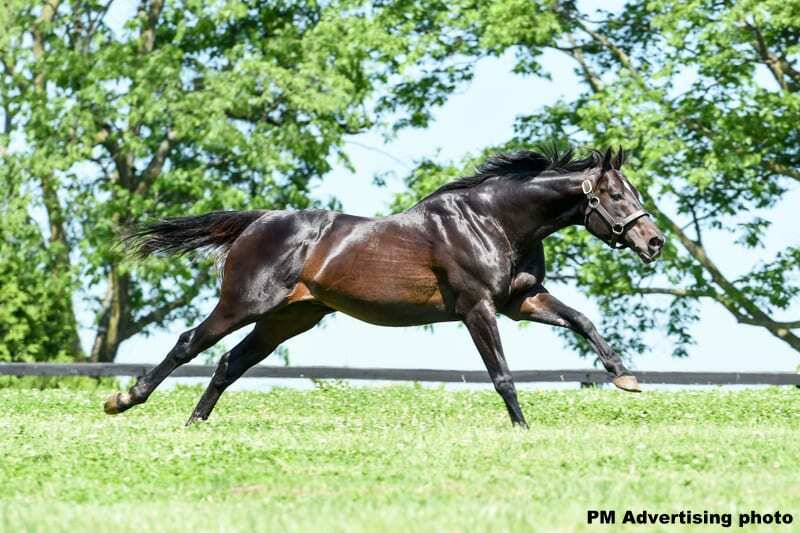 A multiple Grade 1-winning millionaire on the racetrack, Pioneerof the Nile is the sire of two 2-year-old male Eclipse Award winners and two Breeders' Cup winners from his first four crops to race—Horse of the Year and Triple Crown winner American Pharoah and Classic Empire. Pioneerof the Nile was a leading sire of his generation for the past three years, including No. 1 sixth-crop cumulative sire in every category: Grade 1 winners, G1 horses, graded stakes winners, black type winners, earnings, etc. This entry was posted in Bloodstock, NL Article and tagged american pharoah, classic empire, empire maker, horse racing deaths, Pioneerof The Nile, winstar farm by Press Release. Bookmark the permalink.